After a coordinated attack on the US power supply, the citizens of America find themselves in the dark. By time the the lights came back on, millions had died, and nearly everything had been lost. Those who survived the long night, quickly they realize that they are living a third world country, occupied by foreign troops. 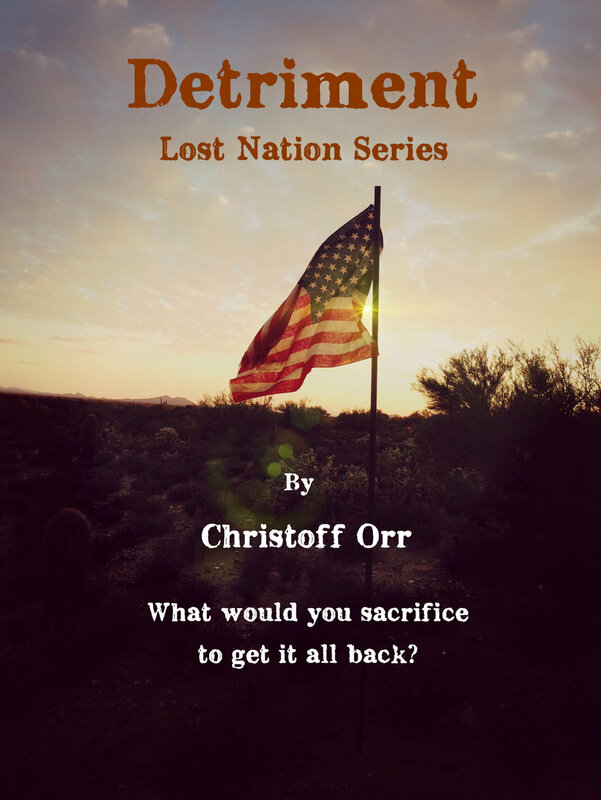 Detriment is the first book in the Lost Nation Series. The story follows the struggles of those willing to fight to restore America to what it once was. To restore the Power to the People! The Great Boat Race, is a story of sacrifice, love and duty. Based upon actual events that took place during the early days of World War II, this story focuses on the Little Ships and those who crewed them to save thousands of British and French troops from the beaches of Dunkirk France. 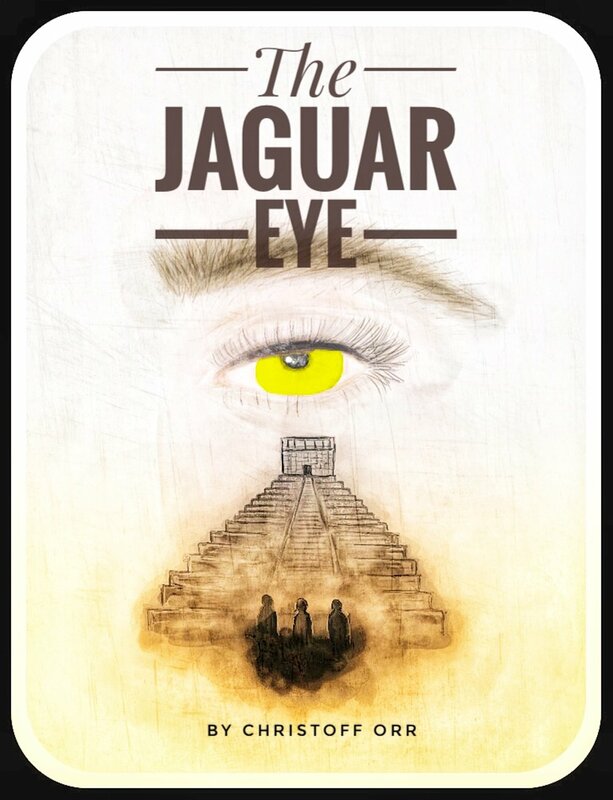 On their first mission as a GateKeeper, Rome, Eli & Nora go in search for the Jaguar Eye! For over 2,000 years GateKeepers have been humanities greatest secrets and its greatest weapons against evil. Not just for this life, but for the life to come as well. The struggle for humanities eternal salvation has been fought between Good vs Evil for centuries. It is the duty of the GateKeepers to ensure humanity has a fighting chance in the upcoming war, which will decide one and for all, who has sway over Eternity! If you think you are read, and if you think you can make a difference, then this book is for you. Come and join the adventures of a GateKeeper. Losing everything is difficult. Fighting to get it back, only to give it up once again, is nearly fatal. Forbearance doesn't skip a beat, as Jay and Reyna meet the new resistance members. However, not all are willing to open up their arms just yet. As the fight continues for control of America, survivors are forced to work together. They quickly learn that somethings have to be forgiven, if they want to live. A Hard Pill to Swallow is a Non-Fiction book written by one of Americas Finest. It is an honest and very telling look at what the true cost of protecting this nation is. In book three of the Lost Nation Series, the number of those still loyal to America continues to grow in size. As Camp Zion survivors struggle just to see another day, Fox War heroes unite to answer the call. Muster picks up right where Forbearance left off. As the fight for America gets closer, a call goes out for all those still loyal to the Stars and Stripes. If you have a weapon and are willing to use it, you are needed. The purpose of science is to describe and explain Nature. In the book, Universal Model nature’s workings are explained in an easily comprehensible format. We invite all to explore and experience the adventure of learning by investigating new discoveries about the Earth and our Universe found in the UM.